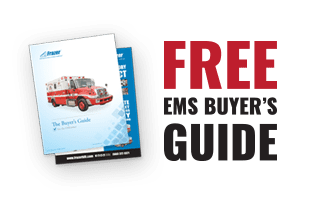 Happy National EMS Week everyone! - Frazer, Ltd.
A week to celebrate all of the hard work and sacrifice of all those in the field of EMS. Happy National EMS Week everyone! We are excited to recognize all of the collective efforts of those in the EMS community. 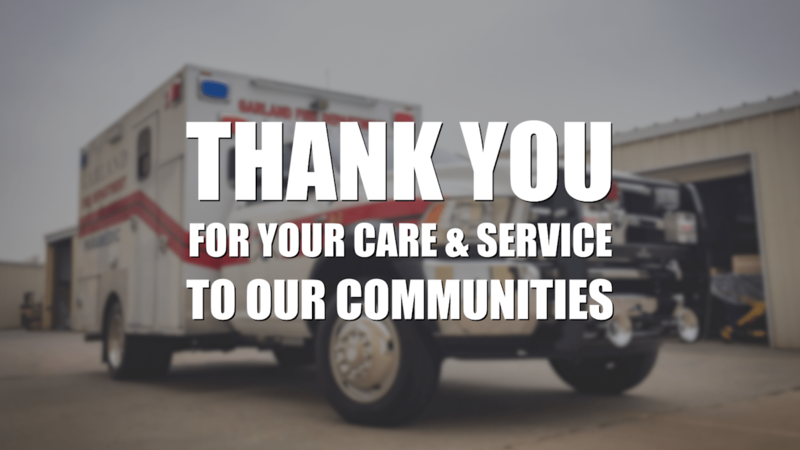 Thank you for going above and beyond to help save lives every day!